Versions available for processing PE envelope, leaf and PE & glassmat processing. 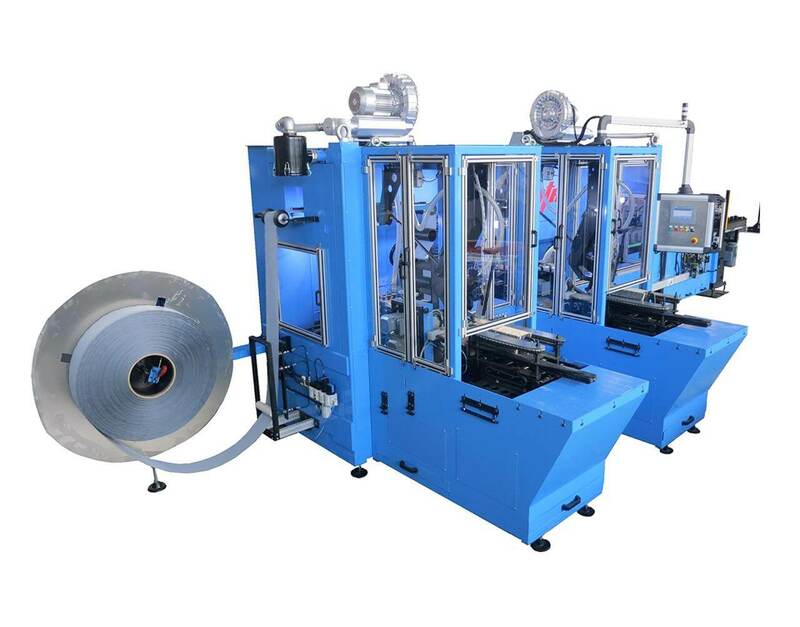 Servo driven envelope feed , cutting and main drive ensure user friendly and reliable operation. 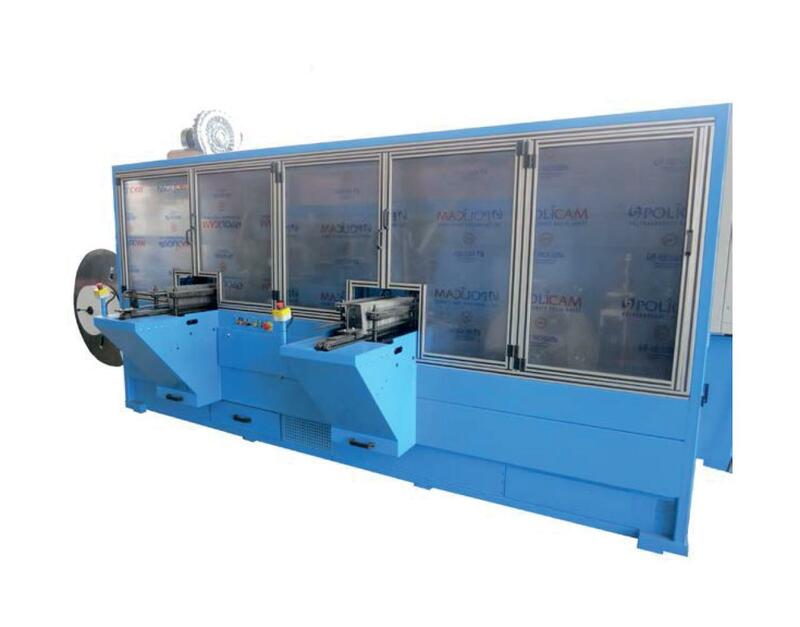 The machine is capable to produce up to 120 enveloped plates per minute.